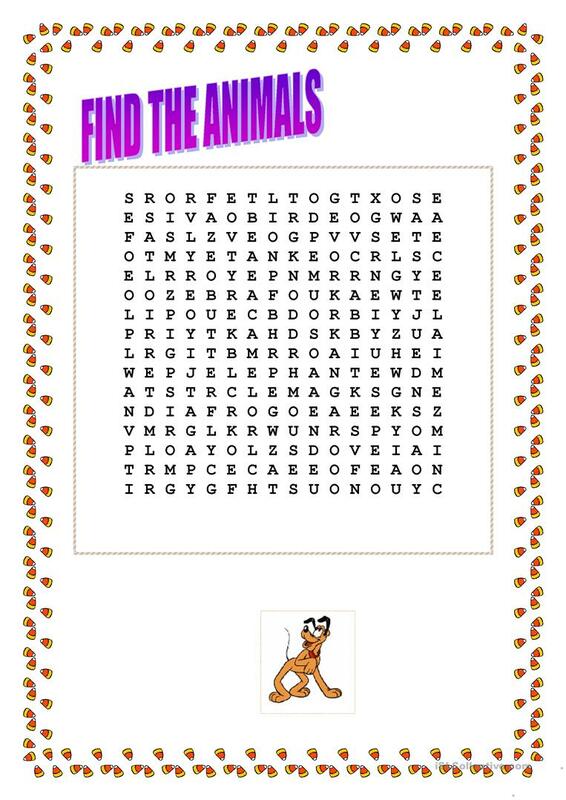 IT`S A GOOD ACTIVITY TO REVISE VOCABULARY RELATED TO ANIMALS. The above downloadable handout was created for elementary school students and kindergartners and nursery school students at Beginner (pre-A1) level. It was designed for developing your learners' Reading skills. It is about the topic and words of Animals.